Marissa will be able to perform with a small band where she can sing ballads fro various genres or with a larger band where she can incorporate ballads, salsa, bachata. Marissa's range consists of traditional nostalgic music to contemporary music to fit a wide age range. Marissa has performed for many events in English and Spanish. 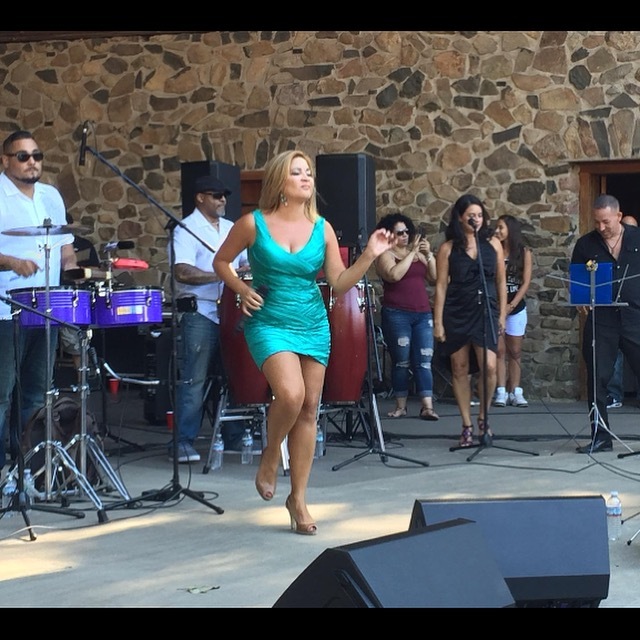 The music Marissa performs includes boleros, salsa, bachatas, mariachi, and English music. Marissa has experience performing at different venues including the Miss America stage and won Paoli Awards on her album "Ayer y Hoy." 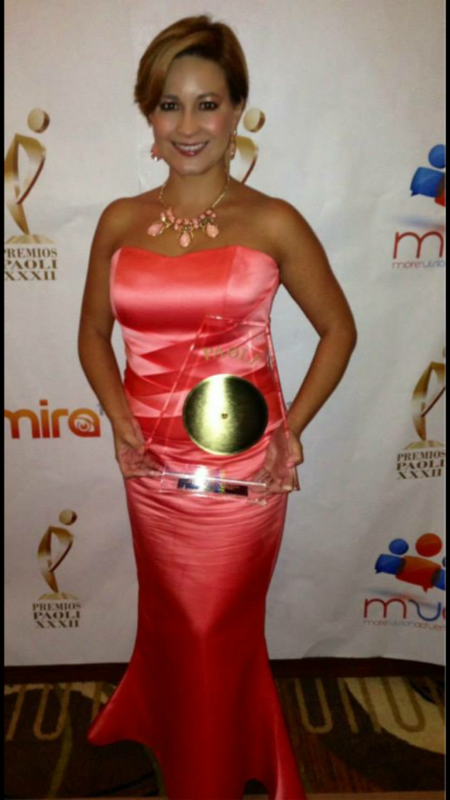 In 2014 Marissa also won the NAACP Outstanding Latin Artist in CT. She was also Miss CT 2001 and has performed at many venues. Client should indicate if they will provide microphones, sound system, for artist/band or if one will be needed.